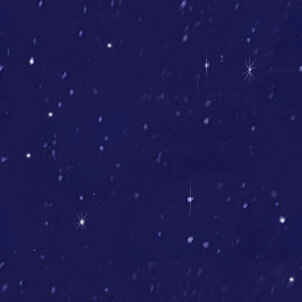 To open The Breathing Field is to enter a suddenly quiet space. Yoga is being practiced in these pages, a fusion of poetry and art. This is not a book about poses, but about extending the yogic experience into verbal and visual realms to create a place of sanctuary in the reader. 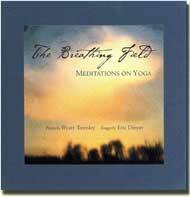 The Breathing Field is an ideal companion for yoga enthusiasts as well as the spiritually adventurous.